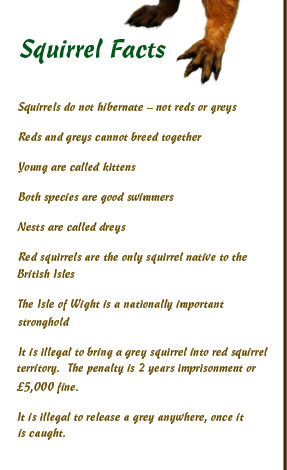 The Red Squirrel Trust is an Isle of Wight based charity comprising of a group of dedicated people committed to the protection and survival of our native red squirrels, their habitat and the species that share it with them. 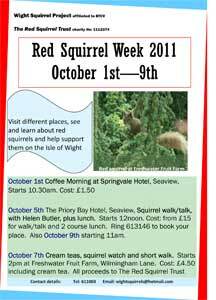 We also educate the general public about our native red squirrels. Direct you to a facility where the public can see red squirrels. 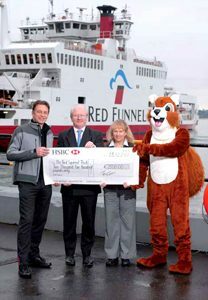 Red Funnel helped us by collecting donations to go towards making a film for schools.